Penny has over eighteen years of experience in public accounting. 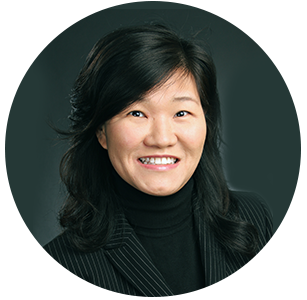 She has strong experience with financial audits, reviews, and compilations of closely held companies as well as a broad base of knowledge in estate, gift, and income taxation. She has extensive experience servicing clients in construction, manufacturing, distribution, and professional service industries. She has accumulated a lot of experience in IPO, privatization, and bond and debenture issues while working at Deloitte & Touché in Hong Kong. Penny also is fluent in Mandarin and Cantonese.